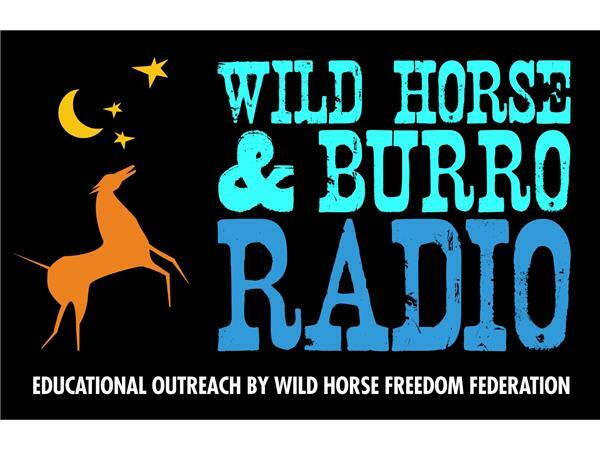 WH&B Radio: Susan Wagner: 90,000 PMU mares trapped in stalls in China? What other equine abuses aren't covered by mainstream media? Find out from Susan Wagner, Pres. of Equine Advocates, &amp; Susan Kayne, creator of TV show "Real Horse Rescues,"
Our guests tonight are Susan Wagner, President & Founder of Equine Advocates, and Susan Kayne, creator of TV show Real Horse Rescues on ABC-WTEN, who will talk about the mainstream media's poor (if any) coverage of horse meat in the U.S. food supply, over 90,000 PMU mares trapped in torturous conditions while having their pregnant mare urine collected in China, and other equine welfare issues. Susan Kayne began creating equine media productions in 2003, and her signature series, Unbridled, aired for 10-seasons and earned multiple awards. Her present day ventures include Real Horse Rescues on ABC-WTEN in upstate New York. Kayne has hosted shows for the Capital OTB Network, served as a feature reporter for Outdoor Life Network, and has given expert equine commentary for news outlets, professional panels, and educational institutions. Her advocacy on behalf of thoroughbreds earned her a photo on Page One of the New York Times on 9/22/2012.